Imagine a town in a storybook. Got it? I have a good news for you! This town exists! 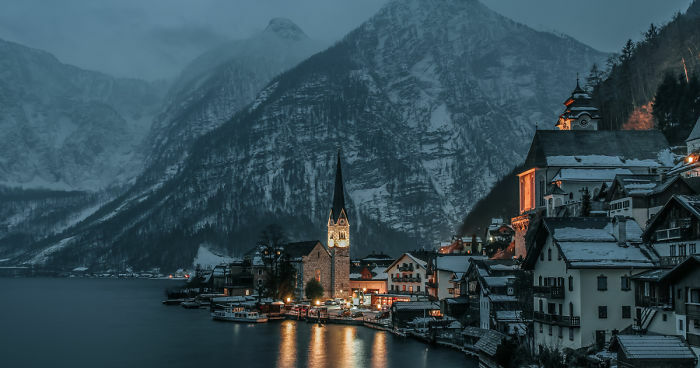 A month ago with some of my photographer friends we have visited Hallstatt in Austria. 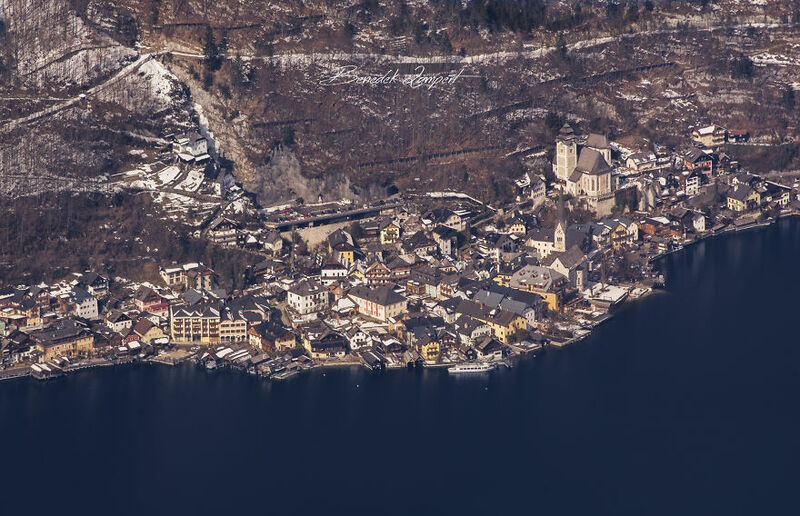 I saw some photos about it earlier, but I would have never thought there had been such a town. . Hallstatt is small… I mean… really small. 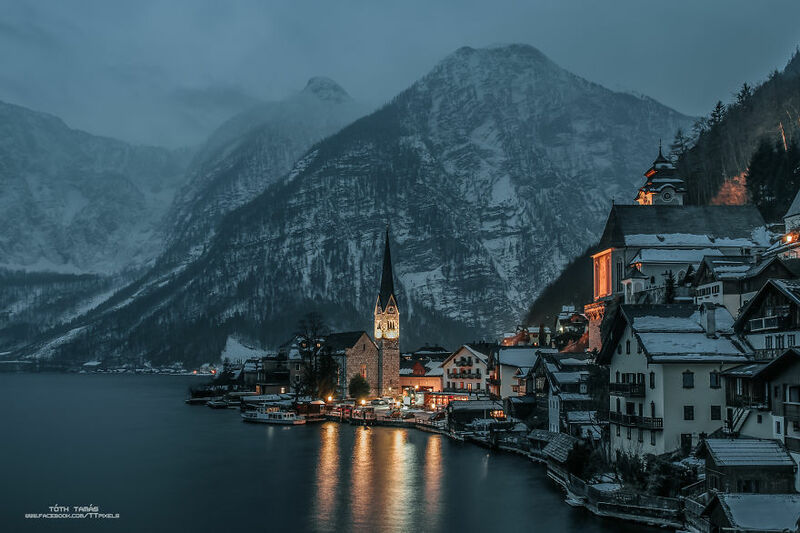 It’s on the shores of lake Hallstatt. The houses are built on top of each other so you can walk different “town levels” with the help of many stairs. The whole town reminds me of a makett table. In some places the streets are extremly narrow, but there are no problems with that, I guess. 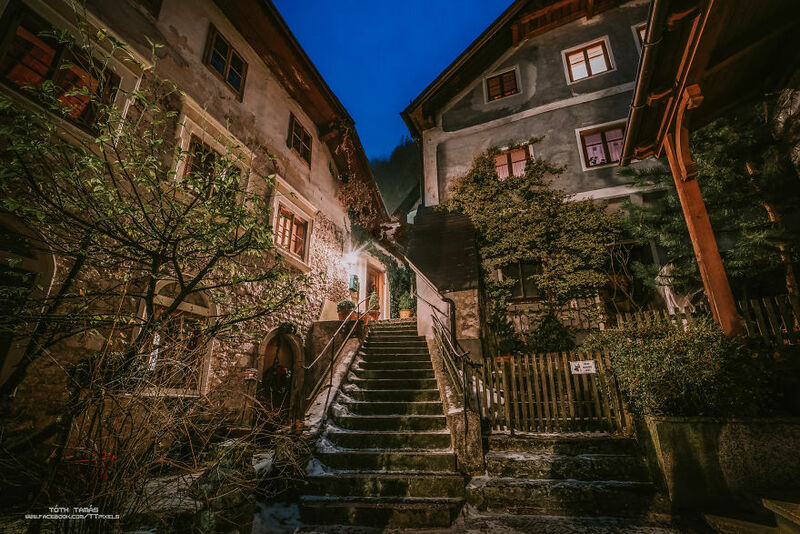 Because of this (and many more reasons) the streets of Hallstatt have a very special atmosphere that I love! We spent three days in Hallstatt and it’s surroundings. 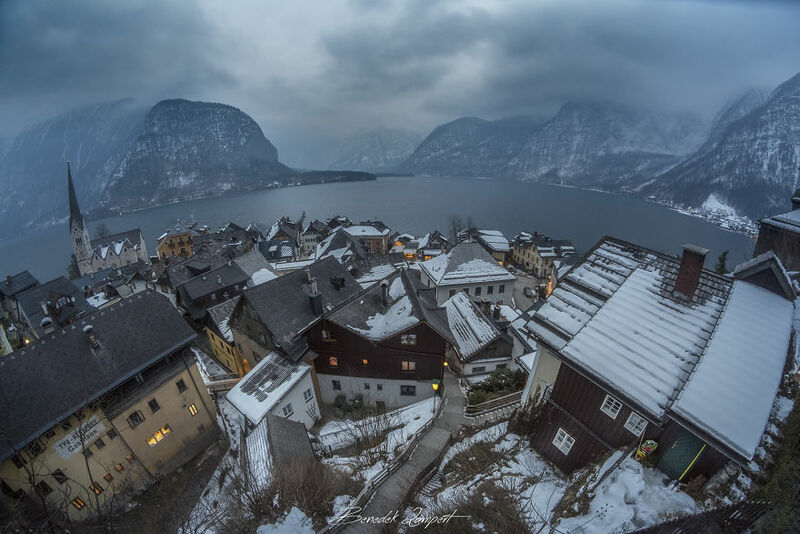 We climbed the nearby mountain from where we saw a breathtaking landscape and Hallstatt from above as well. We had been afraid of the weather. The forecast said the weekend would be cloudy and bad. Fortunately, they were wrong, we had an amazing weather. Okey, sunrises and sunsets were foggy, it’s true, so we couldn’t take any photos but eventually we had a great weekend in the Austrian Alpines. 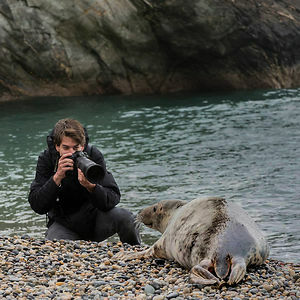 Werkfilm About This Amazing Trip! In hungarian, but the landscapes and Hallastatt is really enjoyable without speaking too! I love these...It's like a little town that time forgot... Beautiful..